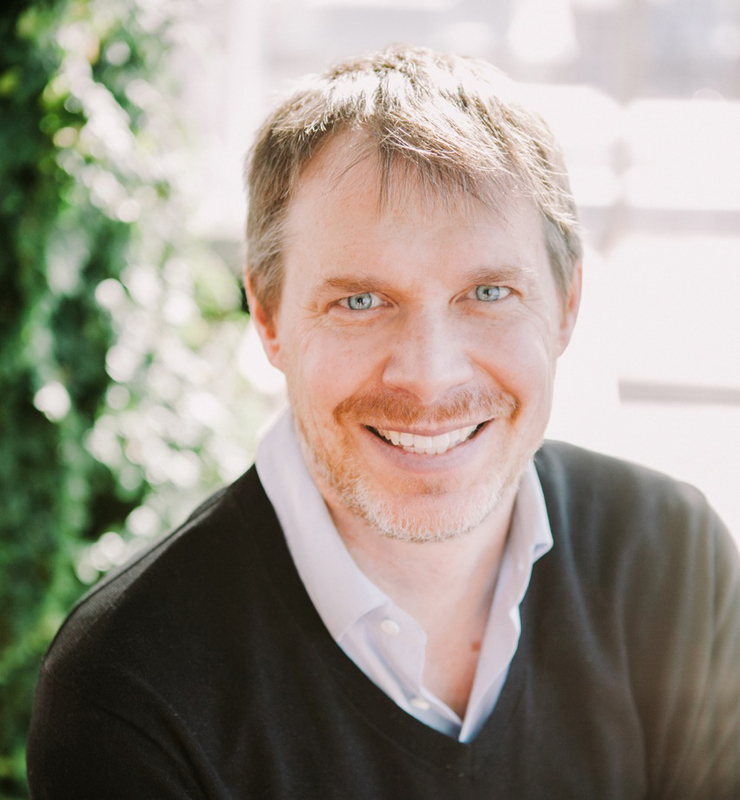 Peter Zandstra, professor in the Donnelly Centre and Institute of Biomaterials & Biomedical Engineering, and Canada Research Chair in Stem Cell Bioengineering, has been appointed to the rank of University Professor. This is U of T’s highest academic rank, recognizing unusual scholarly achievement and pre-eminence in a particular field of knowledge. The number of such appointments is limited to two per cent of the University’s tenured faculty. Professor Peter Zandstra Zandstra is a pioneer in the field of stem cell bioengineering, an area that applies engineering principles to stem cell biology. His research focuses on understanding how complex communication networks between stem cells and their progeny influence self-renewal and differentiation, and how this information can be applied to the design of novel technologies capable of controlling cell fate. Zandstra’s work has advanced our understanding of stem cell developmental processes and led to the development of cutting-edge technologies for the growth and differentiation of stem cells. Direct applications of his work include tissue and cellular engineering, gene therapy and organ transplantation. "On behalf of all colleagues at the Donnelly Centre I congratulate Peter Zandstra on this highly deserved honour, " said Professor Brenda Andrews, Director of the Donnelly Centre. "His visionary ideas into how genes and cells are organized as a network in a complex system have moved forward not only the field of stem cell biology but biomedical sciences as a whole." Beyond his own research, Zandstra has led several successful collaborative endeavours to advance bioengineering and biomedicine. He serves as Chief Scientific Officer of the Centre for Commercialization of Regenerative Medicine, which recently received $20 million from the Canadian government, matched by $20 million from GE Healthcare, to establish and operate the Centre for Advanced Therapeutic Cell Technologies. Zandstra is also the Executive Director of Medicine by Design, which received $114 million from the Canada First Research Excellence Fund – the largest grant in U of T’s history. Zandstra has made outstanding contributions to bioengineering education, working with University Professor Michael Sefton, also at the Donnelly Centre, to lay the foundation for U of T’s undergraduate Bioengineering program. He designed and taught BME 496: Cellular Engineering, a fourth-year course which is now a core part of the Engineering Science curriculum, and implemented a new graduate course in this area, BME 1453: Cell and Tissue Engineering. Zandstra also played a key role in the development of the Bioengineering minor, for which he served as director. Zandstra has received several prestigious awards for his research, including the University of Toronto McLean Award, the Premier’s Research Excellence Award, the NSERC E.W.R. Steacie Memorial Fellowship and the John Simon Guggenheim Memorial Foundation Fellowship. Zandstra is a fellow of the American Institute for Medical and Biological Engineering, the American Association for the Advancement of Science and the Royal Society of Canada. In 2013 he received the Till and McCulloch Award from the Stem Cell Network.